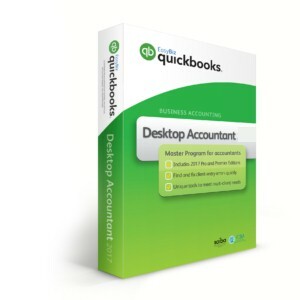 A list of Keyboard shortcuts for QuickBooks Desktop functions. 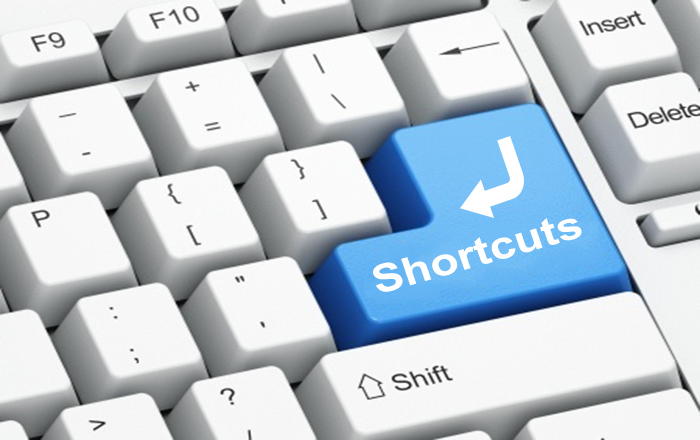 QuickBooks Desktop has many keyboard shortcuts to help speed you through common tasks and workflows. Use your keyboard instead of a mouse or trackpad to save you time. Quick Tip: When inside a transaction, any letter that is underlined is a shortcut to tab between fields. To use, just hold down Alt + the corresponding letter. Ctrl + O Check in the write checks windows or in the check register: Use Ctrl + O to copy the check. You can then use Ctrl + V (paste) to create a copy of that check if you are in the check register. F5 Refresh list. You only see this if you are in multi-user mode, when you have a list open. 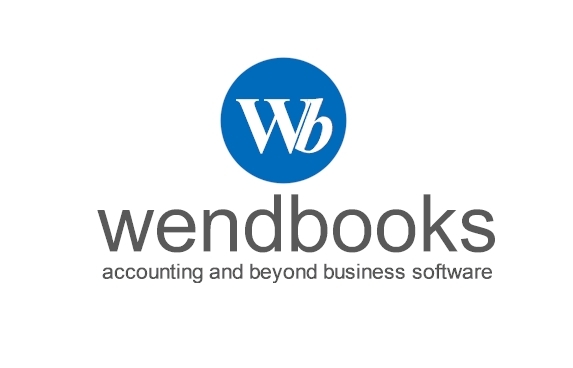 This will force QuickBooks to go back to the database server and retrieve the latest copy of the list. If multiple users are editing the list, this may be useful. Note that all open lists at the same time should be refreshed. Ctrl + F6 Move to the next open window and make it active. Note: Some windows, such as the Accountant Center, does not allow this. Ctrl + Alt + Y Select “Help” from the QuickBooks menu, then select the About QuickBooks option that you should see at the bottom of that menu. This opens the “splash screen ”that shows your license and other info. At this point, press Ctrl-Alt-Y and you will get a window that lets you “enter year-to-date amounts for payroll”. Control + Click Display Contextual menu. Command + 1 Display product and File info.